The Power Your Potential Women’s Leadership Conference, hosted by RIT’s Saunders College of Business, will be led by Janet Lomax, former news anchor and award-winning journalist for WHEC-TV and RIT’s Frederick H. Minett Professor. Rochester Institute of Technology’s Saunders College of Business hosts the 10th annual Power Your Potential Women’s Conference, Friday, March 22, in RIT’s University Gallery, Vignelli Center. 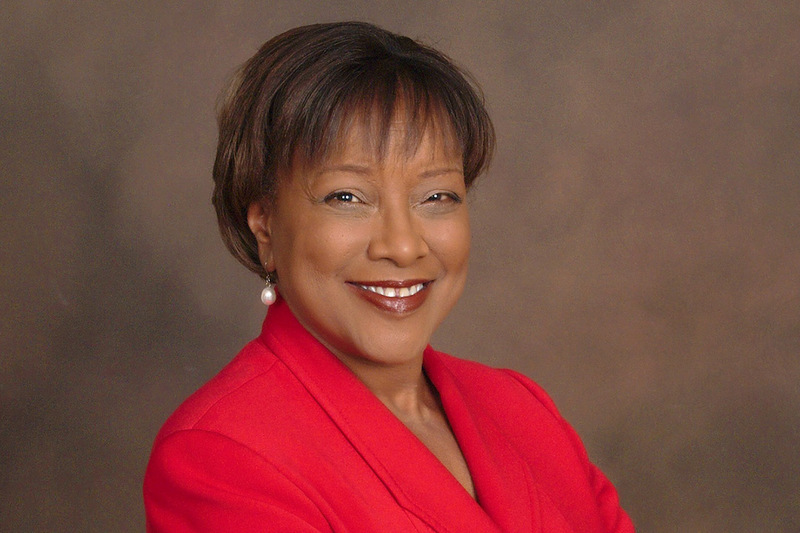 The conference will be led by Janet Lomax, former news anchor and award-winning journalist for WHEC-TV and RIT’s Frederick H. Minett Professor. The conference, which celebrates National Women’s Month, invites area businesswomen to gain insights from their peers and engage in educational activities geared toward helping women succeed. Lomax will be spearheading the conversation around “Leadership in Action,” and the conference keynote presentation will be given by Stacey Bain, former chief financial officer and general manager of Hello Alfred, an errand and shopping outsourcing company. The keynote address, “Active Leadership-Managing Change Effectively,” is scheduled for 8:30 a.m. during the half-day conference that runs from 7:30 a.m. to 1:30 p.m. The event also includes a networking lunch. In addition, several educational sessions and panels will be hosted by executives representing a variety of industries. The complete list of presenters is available at https://saunders.rit.edu/pyp-speakers. To register for the conference, go to https://saunders.rit.edu/power-your-potential#.